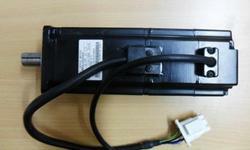 We Provide service of Hydraulics & Pneumatics Equipment. Our Technical Support staff with knowledgeable and experienced engineers who have expertise, hands-on equipment and documentation to answer your questions quickly, accurately, and efficiently. 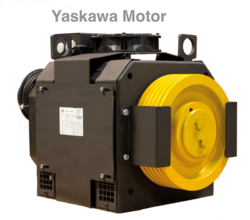 Yaskawa offers a variety of AC Motor types and enclosures. from 1/8 to 500 HP. All Yaskawa linear servo motors feature plug-and-play connection with the Sigma-5, Sigma II and LEGEND amplifiers through use of automatic motor recognition and serial encoder technology. 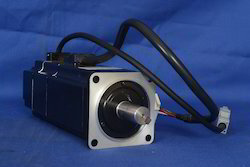 Yaskawa’s linear servo motors are supplied as components or an integrated slide. 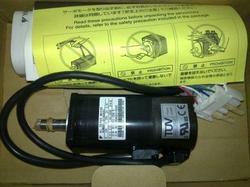 Looking for Hydraulics & Pneumatics ?